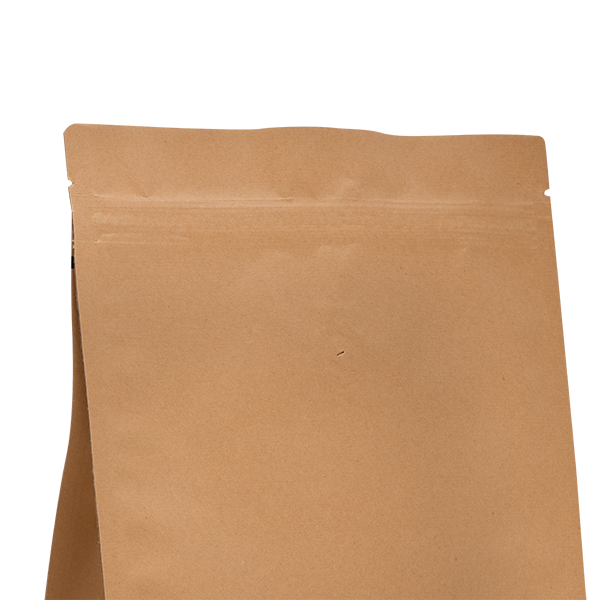 International supplier of high quality stand up pouches, coffee pouches, flat bottom pouches and custom printed pouches for the food and non-food industry. to stand on! The solution that can display promotional messages on the front, back, side and bottom for perfect shelf appeal for merchandise. 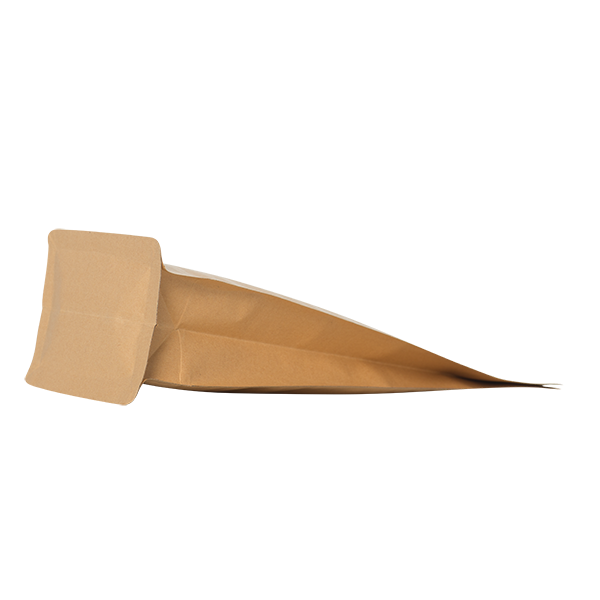 The flat bottom pouch is more stable in structure than typical standup pouches, flat bottom pouches reduce film consumption by as much as 15% which makes them highly sustainable. You can of course use it for food, pet food, powders, seeds, liquids or non-food. The also called box pouch flatten at the bottom when filled and is an easy to open packaging solution. 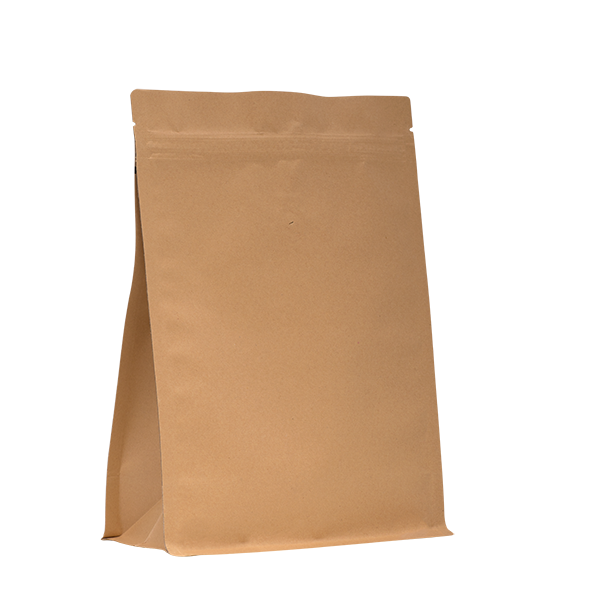 We will help you to print your own design and innovative, specialized flat bottom pouch to meet your needs. 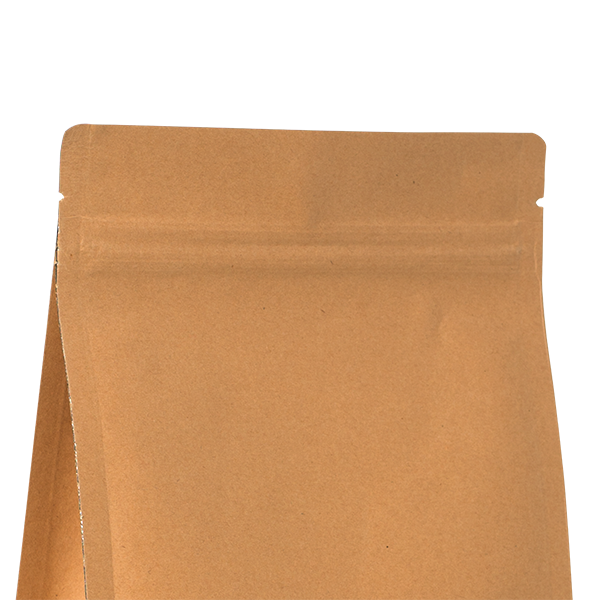 We are very happy that we can introduce the newest innovation in Stand-up pouches! The FLAT BOTTOM POUCH has a perfect base to stand on! The solution that can display promotional messages on the front, back, side and bottom for perfect shelf appeal for merchandise. 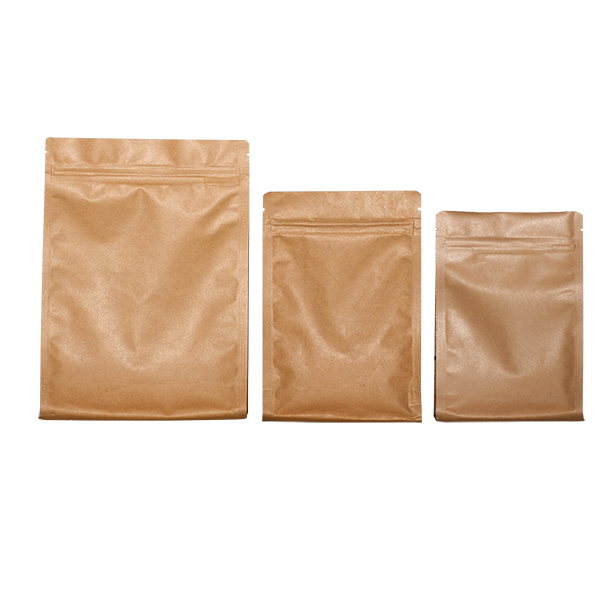 The flat bottom pouch is more stable in structure than typical standup pouches, flat bottom pouches reduce film consumption by as much as 15% which makes them highly sustainable. You can of course use it for food, pet food, powders, seeds, liquids or non-food. The also called box pouch flatten at the bottom when filled and is an easy to open packaging solution. We will help you to print your own design and innovative, specialized flat bottom pouch to meet your needs. Choose an Option... 100 200 300 400 500 600 700 800 900 1000 Quotation for 2500 or more. > 10.000 pcs. Please contact us for quotation! All prices are excluding VAT. 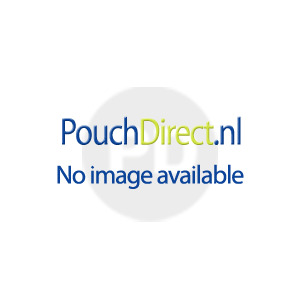 Do you order out-side the Netherlands and do you have a valid VAT number, please select your country and validate the information when check-out. If you don't have a valid VAT-number we have to charge VAT on your order. © 2019 PouchDirect ®. All Rights Reserved.